Sporting a crochet braid is fun and it can easily lift a mood up. It looks creative and well-done and it is not everyday you get to see a perfectly made crochet. 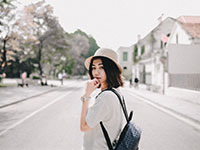 Beyonce is one of the ultimate inspirations for this type of hairstyle and since the boom of 90s fashion, it is gaining popularity once again, influencing a lot of people, especially the millennials. Today, crochet braids look more natural that is why most people think it’s the real deal. 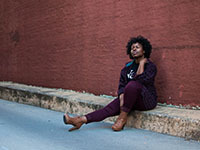 While crochet hair is common among many hair shops, it can be quite difficult to get the best one because of the many different options available. Hair type is also given importance when sporting this look. If you want to give this style a go, you need to know first what types of hair fit it best. Check below the things you need to know about crochet braids and the best hair to go with it. Crochet braids refer to the process or style of adding the extensions to a hair. It is through “crocheting” that the extensions are added. Here, each extensions are added to naturally lose hair using a special crochet needle. It is very easy to install and remove and the hair is not exposed to heat elements or glue that other kinds of hair extension need. 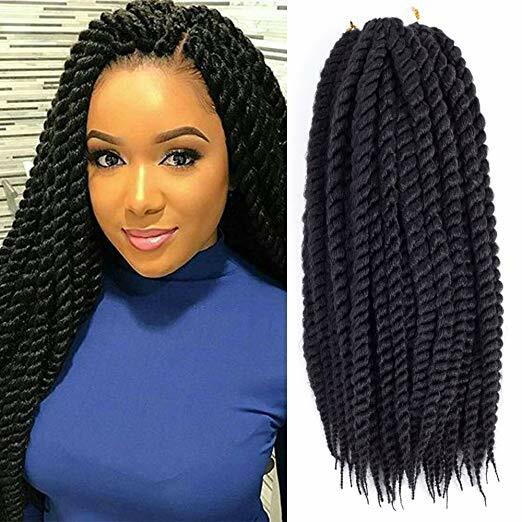 What are the best hair for crochet braids? 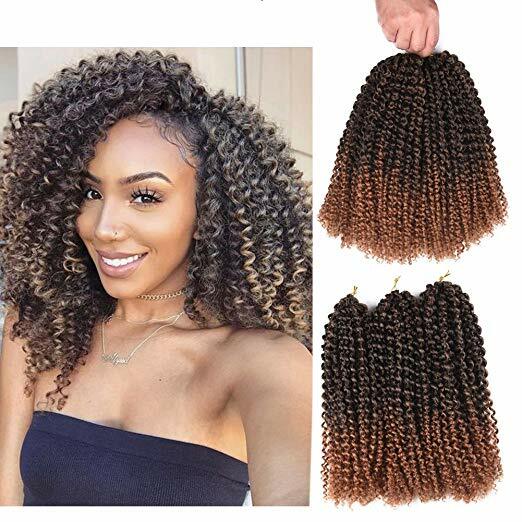 When you are aiming to achieve a beautiful and natural looking crochet braids look, you have to decide if you want to get a real human hair or the synthetic ones. While real hair is the way to go, it comes with cons too so it is important to weight in what would fit you and your hair. Human hair. A human hair for crochet braids of course very desirable for its realness. It looks so natural when used. It is also easy to wash and style as well but it is not very easy to work with and it takes a lot of effort to maintain. While it is easily available in the market, human hair can be very expensive compared to the synthetic ones. The ends of human hair cannot be sealed as well with hot water and you have to tie a knot into each end everytime, not like the synthetic. Experts can work well with human hair but for those who DIY their crochet hair, it can be very difficult to manage. Synthetic hair. 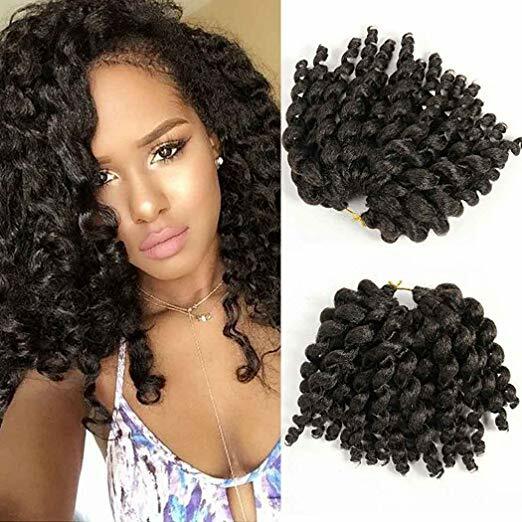 The type of synthetic hair use for crochet braids varies widely. Some look natural while other don’t. The difficult thing here is that it has over hundred different types and choosing one to fit your hair can be hard. Synthetic hair is very easy to use when crocheting. Because it is not real, you can tie it with a single knot without slipping. It is very affordable too. 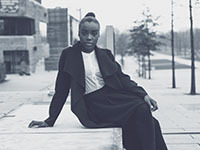 However, some synthetic hair can dry out the scalp and can easily be damaged by everyday styling. Curly crochet braids. This style is widely popular because of the way it adds volume to the natural hair type. It goes well with any length and it looks so natural. Curly crochet braids come in a vari ety of styles — from long beach curls to soft wave curls. Twisted crochet braids. This is very stylish and it makes the hair appear thick from roots down. It is very easy to wear and maintain as well. Small curls crochet braids. Channel your inner Beyonce with this type of crochet braids. The style is very fun and energetic and it looks good on almost everyone.